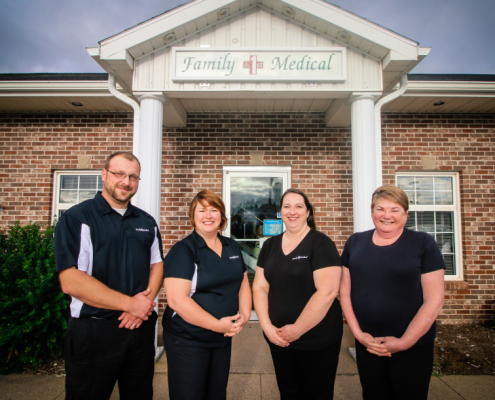 The wife and husband team of Dawn and Devin Oliver are the driving force behind Family 1st Antigonish. Dawn, a Registered Respiratory Therapist is the Branch Co-ordinator while former Paramedic Devin takes care of the homecare and mobility needs for clients. Both work hard to provide the best customer service to Antigonish and surrounding areas.